The phrase, “content marketing” is primarily used to describe marketing online by using social media, e-newsletters, blogging, etc. 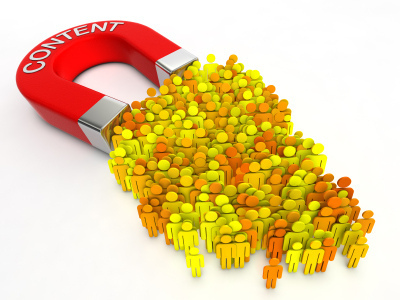 Do you think the term “content marketing” is just another marketing buzzword or a passing trend? Sure, the term may be another buzzword, but it’s definitely not a passing trend. Although content marketing seems like a somewhat new idea, it has been around for a while. Plenty of businesses have used content in the form of printed documents and publications for marketing purposes. Currently, many businesses are moving much of their offline publishing to the internet. These savvy business owners and marketers fully understand that content marketing is essential for establishing and strengthening their online presence. 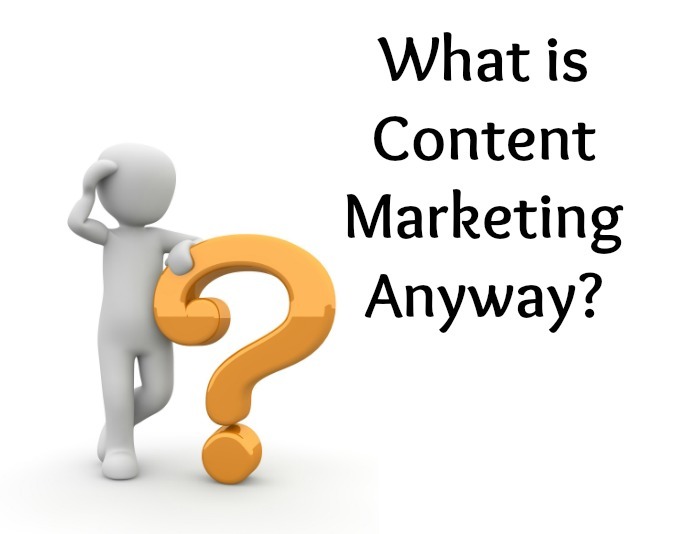 So, what is content marketing? Here are a few things you need to know! Traditional, or outbound, marketing is also known as “interruption” marketing. In other words, this type of marketing involves businesses “interrupting” decision-makers for the purpose of informing them about their brands and/or products. Common outbound marketing methods include phone calls, direct mailers, trade shows, and face-to-face meetings. Inbound marketing, on the other hand, is where small business owners and marketers use a variety of online content to attract potential clients to their websites. Businesses are not interrupting or overtly selling their brand with inbound marketing. 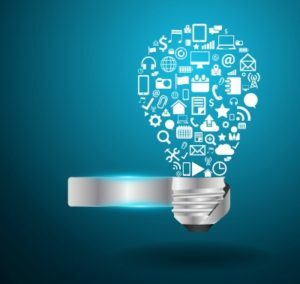 Instead, they are providing information, in the form of content, as a way of educating and informing their online audiences. Content marketing allows businesses to “sell” their products and/or solutions in a far more subtle fashion than outbound marketing. Small business owners and marketers are seeing positive results from using inbound marketing, and especially when they include content marketing in the mix. Do you agree that it sounds like content marketing is a win-win for the businesses that are using it – and also for the people who are seeking out valuable content online. At Plan Promote Prosper, we believe that most businesses are aware that strategic and consistent communication through content marketing equals increased revenue. However, we also understand that day-to-day operations take priority for most small business owners. We can help! If you’re interested in learning more about how we help our clients with their content marketing, please contact us online or give us a call at (971) 238-4705.